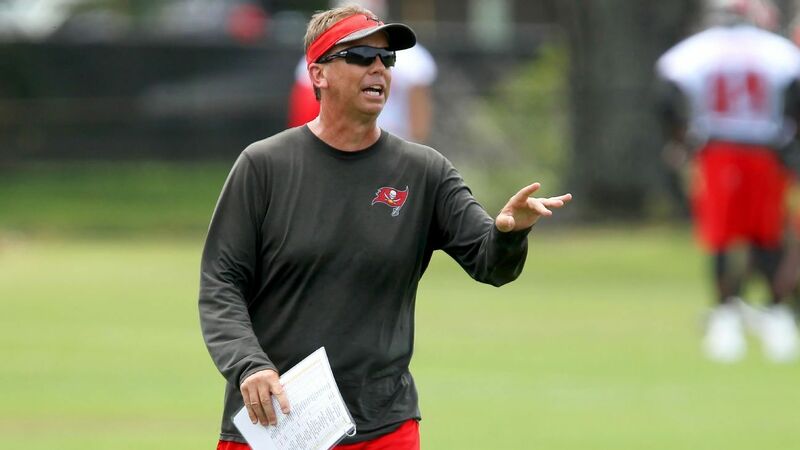 Cleveland Browns hires former Tampa Bay Buccane's offensive coordinator Todd Monken to the same position, a league source told ESPN's Adam Schefter. Browns also hires former Arizona Cardinals leader, Steve Wilks, as their defense coordinator, Sources told ESPN's Pat McManamon. The monk interviewed for the head coaches' openings with the New York Jets, Green Bay Packers and Cincinnati Bengals this offseason. Wilks was deleted by the cardinals after making a 3-13 record in his only season in Arizona. Wilks, 49, was the defense coordinator of the Carolina Panthers before joining the Cardinals.